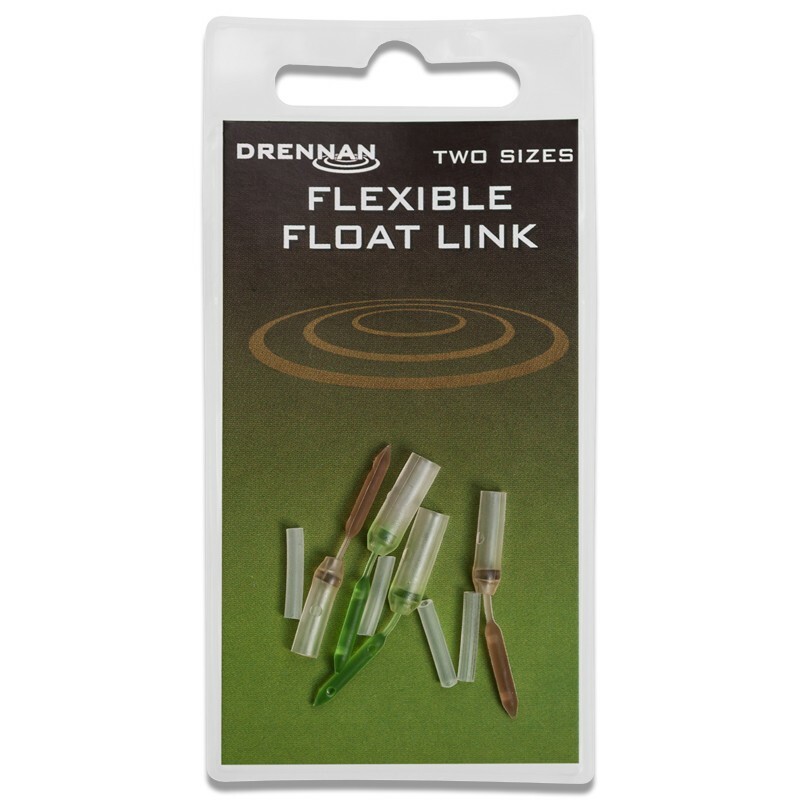 Drennan Flexible Float Links offer unique float attachment which provide complete fold on the strike and separates the float from the reel line on a small flexible link. This link ensures clean splash free striking and resistance free retrieve. Drennan Flexible Float Links do not mark or damage the in any way and allow for quick easy float change and depth adjustment, ideal when fishing olivettes or bulk shot down. Simply thread the small section of silicone tube up the reel line and then insert the stiff plug at the base of the attachment.